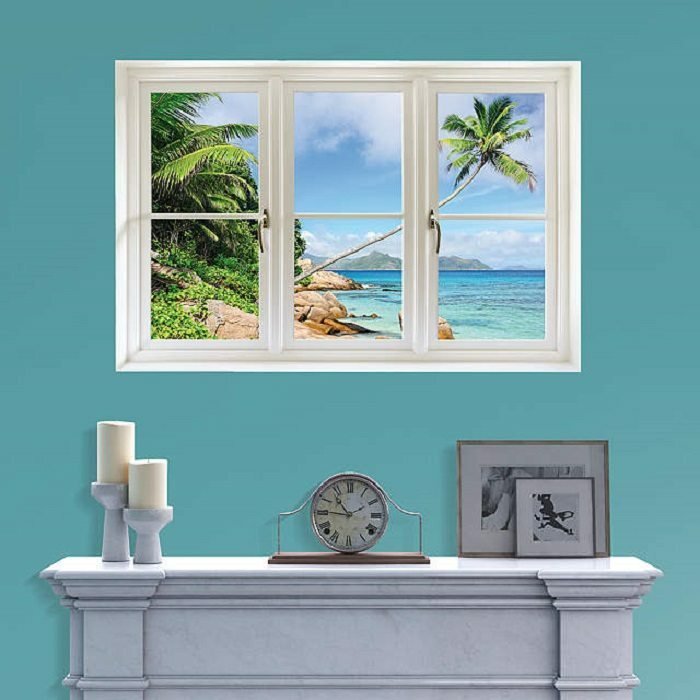 For those who are ardently looking forward to a room with a majestic beach view, here’s the Beach Instant Window by Fathead. 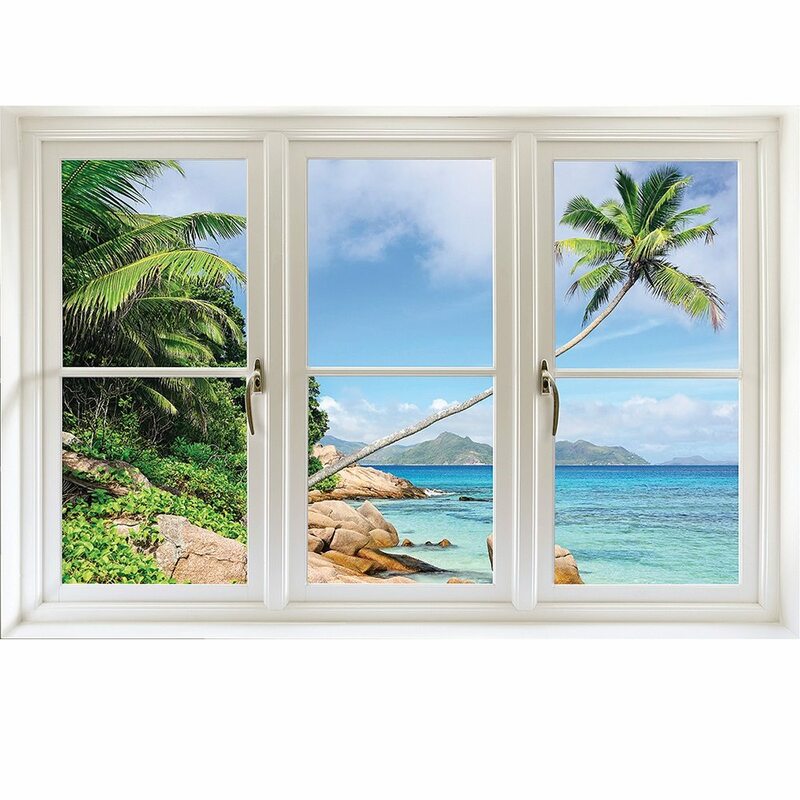 Otherwise a simple wall sticker, this Virgin Island inspired beauty is so realistic that it can be easily mistaken with a real window. 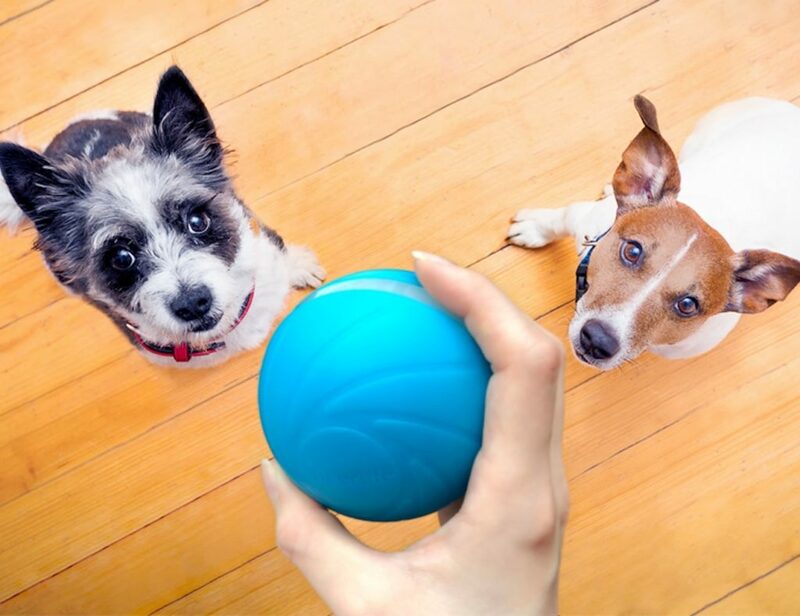 You could apply it to any flat and smooth surface and enjoy the scenic wonder the sticker unfolds. 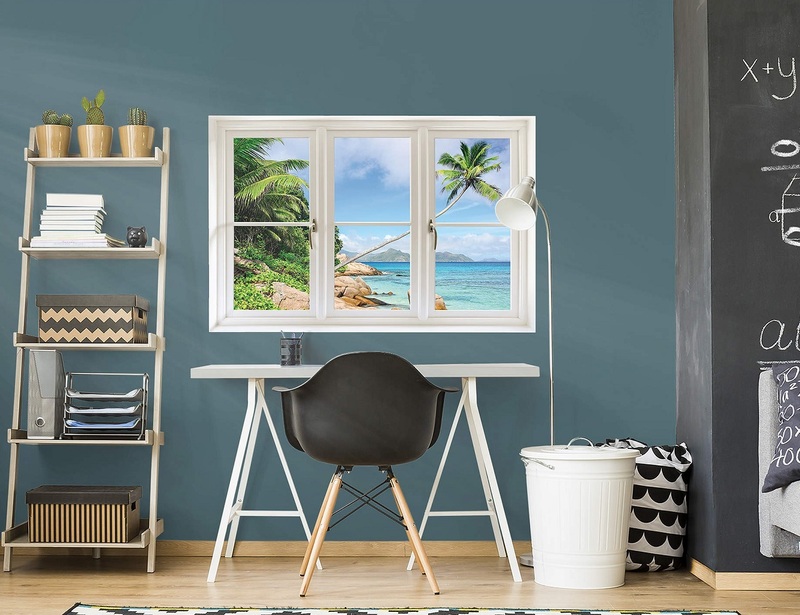 It’s not just a scenery that’s on display, it’s the window which adds the real charm to the entire setup. 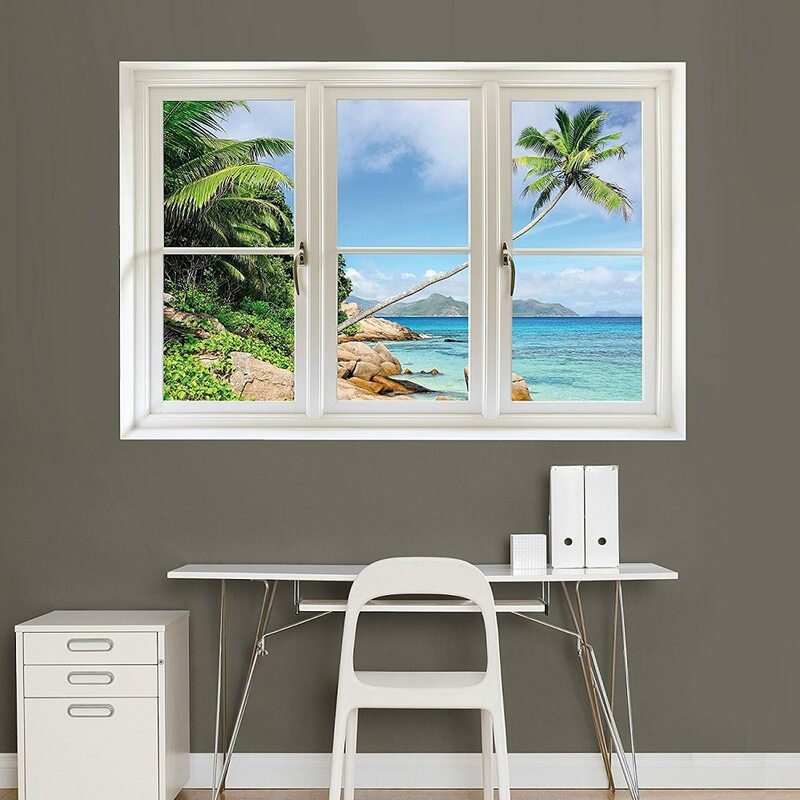 Truly a unique piece in the world of wall stickers that can give you a fresh beginning every day. 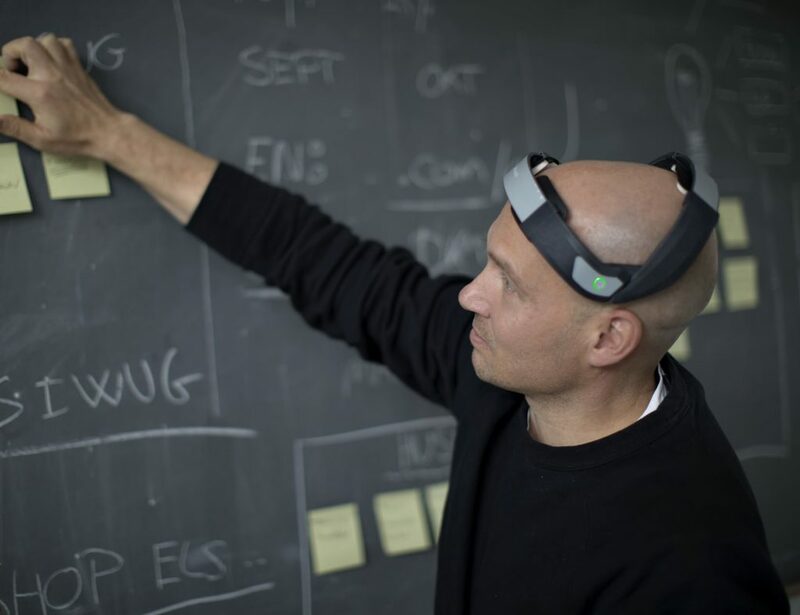 Sitting in a windowless room may not seem that boring here onwards.